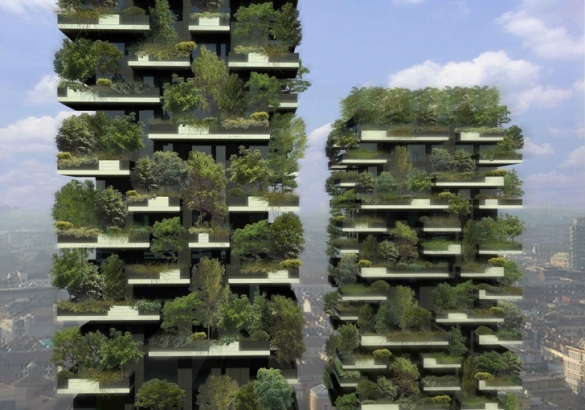 Back in 2011 we reported on the Bosco Verticale — a new superstructure designed to bring the world's first vertical forest to Milan, Italy. While many were skeptical when it came to the feasibility of construction, Boeri Studio reports that the structure is certainly more than just a fantasy — in fact it's well on its way to being completed this year. 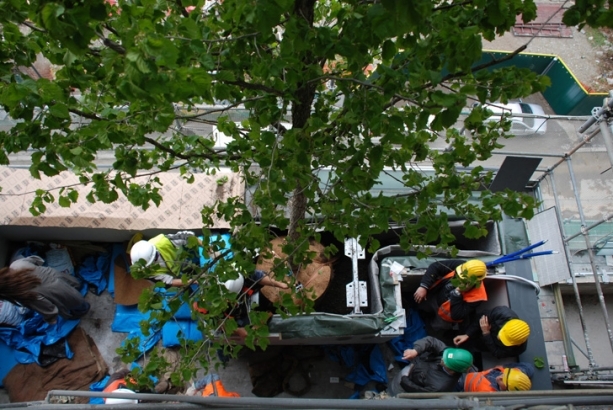 The project's two towers have already reached full height, and since April of 2012 teams have been installing trees on the structure. Though construction has slowed due to rain and snowfall in Milan over the last couple months, things were anticipated to kick up again very soon to meet the late 2013 opening.